This is supposed to be my week 7 update on my get fit and lose weight journey where I list all my workouts and weigh in. Here is a link to last weeks post and also a link to the original post. I have been pretty much incapacitated since last Wednesday. So, unfortunately, I haven't been able to workout at all. If you read what I wrote in last week's post on day 2, you'll see that is when I must have caused the injury. 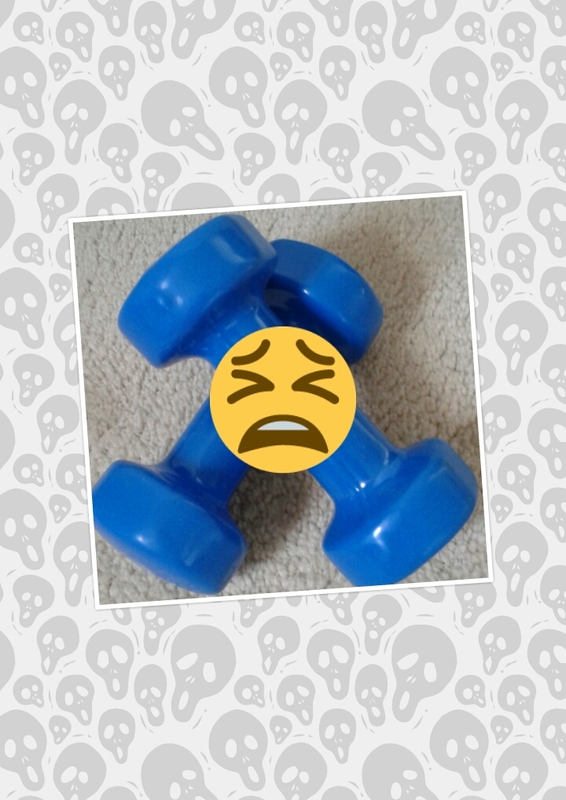 Until my body heals fully, I wont be able to do any working out. It's been very frustrating as I want to keep going with my workouts but I have let my body rest and heal first. It was during a workout in week 6 when I must have caused the injury. I remember not being up to working out that day. I didn't have the energy to do it but I forced myself to workout anyways and I know my form was bad because I didn't have any energy. I was really sore all over after the workout but it wasn't until 2 days after that workout that the pain became isolated and chronic. I am still in pain but I'm letting my body rest, hoping that my body will heal itself and I can get back to working out etc. My lesson is that if I don't feel the energy to workout but I force myself anyways if in the first few minutes I am still not feeling it, I will stop. It's better not to workout at all than have poor form leading to injuries. Please make sure you do the same! I hope to be back to normal soon and able to continue working out as soon as I'm able.